Idlewild Park to Replace "Mr. Rogers Neighborhood" in 2015. 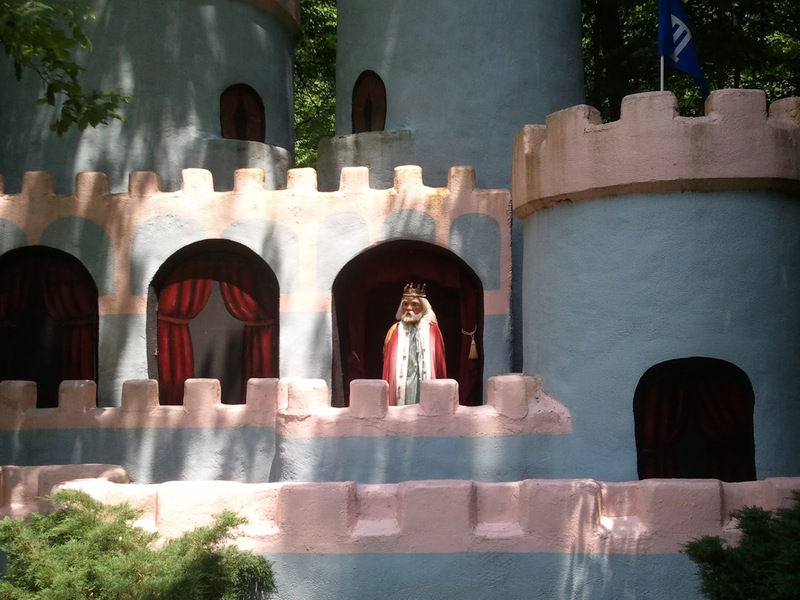 The iconic ride of Idlewild Park, "Mr. Rogers Neighborhood of Make Believe" will be replaced in 2015. The park no longer feels that the current attraction is enough for today's children, adding in the fact the ride hasn't been up-kept very well with broken or faded animatronics, they've decided to replace the current attraction which they quietly closed at the end of 2013 season. The good news is that it will still have some form of a Mr. Rogers theme, using the new show "Daniel Tigers Neighborhood" currently on PBS as the inspiration. Idlewild has also stated that the Trolley will still be in place at the park, using it as the main form of transpiration for the new attraction. Currently the trolley ride is completely closed. The park currently is offering a "Meet and Greet" with Daniel Tiger but in 2015 they expect the new ride to launch into success as well as adding in a stage show involving Daniel Tiger.